Solid truth for all ages. We are a church who believes we are here for a purpose, and that God has a plan for us. It is our greatest desire to fulfill His purpose and plan in our lives. 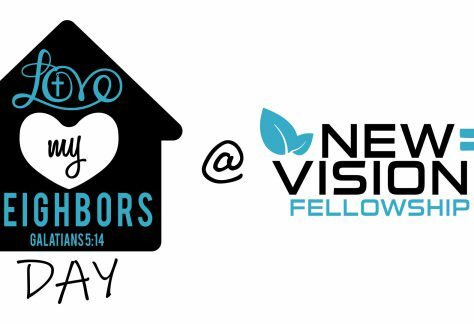 At New Vision you will find a church that will welcome you, no matter where you are in the journey of your life, because God has a plan for your life as well. We've highlighted a few upcoming events here. Use the button below to see all of them. We strive to honor God and His Word by digging deep to mine treasures that will guide our lives. Our children’s ministry focuses on creating a safe environment where young disciples can be formed in the Master’s hands. In a critical time of life when students are determining who they will follow, we seek to prepare and equip for a life-long commitment to Christ. Come plug in to one of our member-led groups offering opportunities to study, encourage, share life together, and grow in Christ. We have many opportunities for women to connect with other women for discipleship and encouragement.